Turning 18 brings new rights and responsibilities. To help young people make the transition to adulthood, the Calcasieu Parish District Attorney's Office offers a booklet entitled “Welcome to the Real World.” Each year these books are distributed across the parish to all of those students graduating high school. This program offers young adults a glimpse of the "real world." The booklet covers topics ranging from registering to vote to signing contracts, including information about jury duty, military service, apartments and many laws that apply to young adults. It contains straight talk about drinking, gambling, illegal drugs, credit and consumer protection—and how the law treats adults. These booklets are just a small way in which the Calcasieu Parish District Attorney's Office serves the public. From renting an apartment to dating violence, young adults need to be informed. 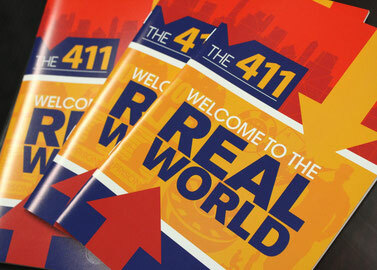 For copies of “Welcome to the Real World,” contact the Calcasieu Parish District Attorney’s Office.